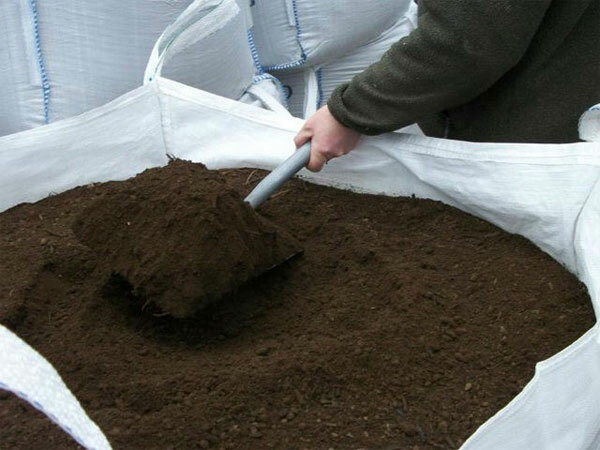 Also known as FIBC or big dirt bags, Klik DIY Bulk bags are the containers that hold your compost, topsoil, garden soil, mulch, bark, roadbase, sand, rock, stone, or other landscape aggregate. 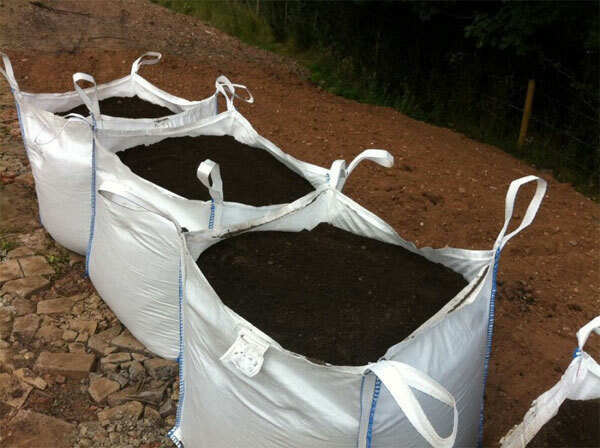 These bags hold one cubic yard of the landscaping material of your choice. 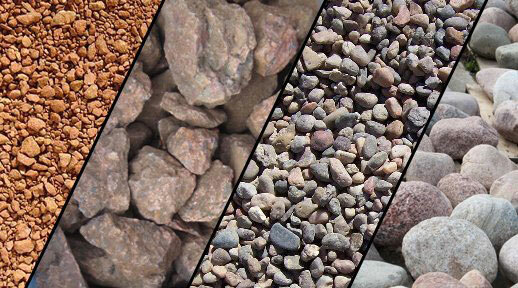 Purchasing your aggregate in big bags brings big benefits. Whatever outdoor DIY project you have in mind you are going to need some type of soil, mulch or base, a lot of it. Normally you would figure out how much you need, and a dump truck would come and unload a big pile in your driveway or yard. While this is an economical way to get your aggregate, you are left with a lot of work moving those big piles. When you order your landscaping supplies in our Klik DIY Bulk Bag, you can have it delivered exactly where you need it. If your plans change, or the weather doesn’t cooperate, your soil or mulch will stay dry inside the bags and protected from bugs and pests until you are ready to use it. Simply open the duffel, take out what you need and close it back up when you are done for the day. No more unsightly muddy piles that are difficult to work with.